We can remove construction waste with very competitive prices and fast. 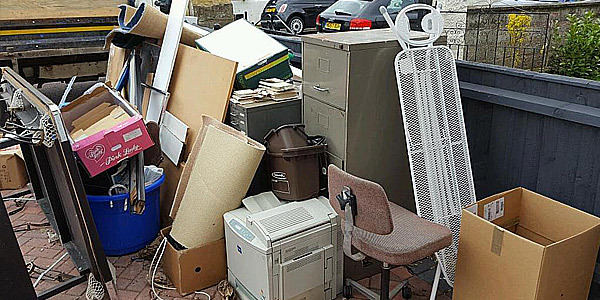 APT Rubbish Clearance is waste removal company provides disposal services are an Environment friendly, we offer a simple, no hassle Domestic and Commercial bulk rubbish, waste collection and disposal service in Vauxhall SE11. We provide a professional rubbish clearance service alternative to skip hire company in Vauxhall and expensive it is to hire skip and paying licence fee waiting for slow collection method. That’s why we are introducing new and effective solution alternative to skip hire. We will carry out the waste removal process as easy as possible on a set date and time that is convenient for you. The process is very simple, just book a removal online or just give us a call and we’ll sort out the rest. Payment can be paid over the phone or can be paid in cash, we accept major credit-debit cards, receipt / invoice will be issued after completion of the job. 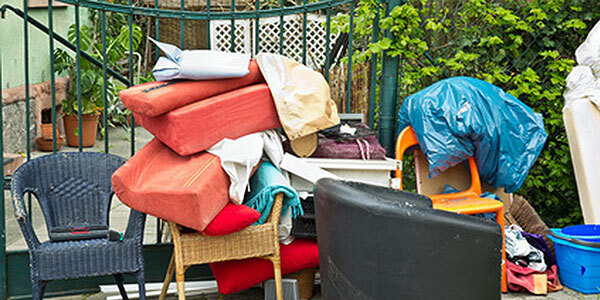 We provide professional rubbish removal services throughout London and if you live in near Vauxhall and looking for residential junk removal, garden waste or a commercial waste collection at your business premises , and any other junk needs clearing! We are proud to be London’s safest and most reliable clearing company to use us for your unwanted waste. We will come to you to collect and dispose any commercial and residential waste efficiently. We will discuss your requirements to give you the best quote, and give an accurate price so you know what you are paying for. We are fully licensed waste disposal company so all the work we carry out is reliable and insured according to the work regulation standards in London. We will deal with your rubbish clearance so that you don’t have to. We will always try to recycle or reuse anything we can, meaning as little as is possible goes to landfill. General waste, Garden waste, Office/shop, Dismantling and removal of sheds and outbuilding, Trade persons waste, Rubbish loading service. if you need any help about the rubbish, waste, clearance & recycling services we offer, please make an enquiry to us. If you need further information about any of our rubbish, waste and disposal services in Vauxhall SE11. Waste collections are made by fully qualified members of staff. We do the loading, helping to save you time and money. Don’t use a skip hire firm in the Vauxhall SE11 area. Give us a Call 0207 118 0506 for quick bookings on professional waste collection in London! Our staff are ready and awaiting your call ready to help you out. You can give us a call us to get an instant quote. 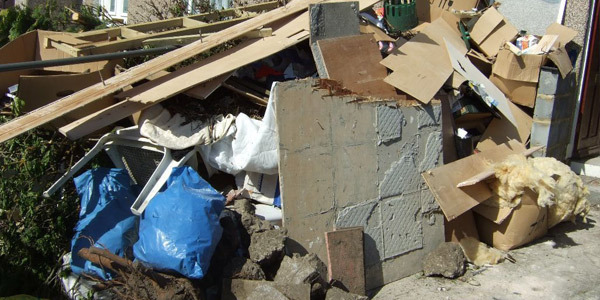 Once you described the amount of waste needs clearing, our team will provide you with an exact price quote based on the amount of rubbish (cubic yards, half skip or full skip)you want to dispose of. Also you can attach screenshot of your junk. Once you agree with the price, we will go ahead with the actual picking up and wait and load. If you prefer to arrange the disposal service of your domestic or commercial waste , builders waste clearance online, fill in our contact form. One of our advisers will call you back shortly to discuss and guide you through the process of arranging a waste collection, and will help you book it for a day and time that suits you best. 1. CALL US ON 0207 118 0506. 2. WE GIVE YOU A QUOTE ON PHONE AND ARRANGE THE BEST TIME SLOT FOR YOU. 3. WHEN WE ARRIVE AND WE WILL WAIT AND LOAD YOUR WASTE. Need us urgently? Same-day rubbish removal services are available in Vauxhall at no extra charge! Full service – loading, transportation and disposal. We offer our services to commercial and domestic clients in London. Same day service. These are some of our more popular locations.